Are you looking for some beneficial information on bone grafting? 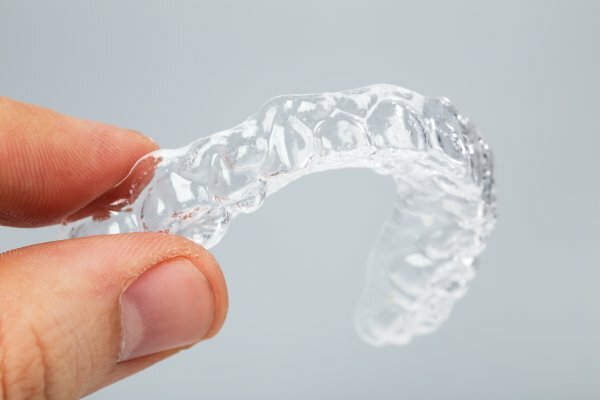 If you have lost one or more of your teeth and have not chosen a tooth replacement option, you should know that the longer you wait, the more jawbone loss you will experience. 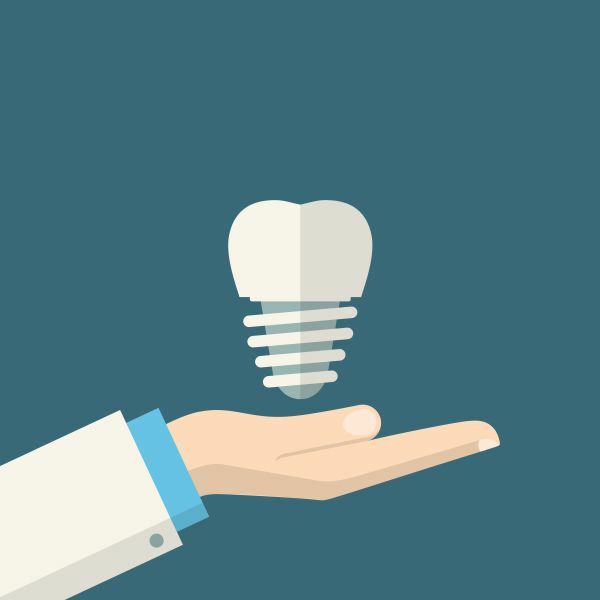 While there are quite a few options when it comes to tooth replacement nowadays, such as fixed bridges, partial dentures and dental implants, the only option that stimulates the jawbone is a dental implant. Other tooth replacement options offer the ability to put a false tooth where the empty space now is, which is important in order to keep the rest of the teeth in their correct position. When dental implants are chosen to replace one or more missing teeth it not only solves the problem of shifting teeth, it also solves the problem of continuing jawbone loss. When someone chooses dental implants to replace one or more of their missing teeth, it is first necessary for a dental professional to find out whether or not they have sufficient jawbone to attach the dental implants. If there is not, then the dental professional will determine whether or not the patient will benefit from having a bone grafting procedure performed so they can have their chosen tooth replacement option. There are a few different types of bone grafting options available to patients, making it so that they have choices. These bone grafting choices include using the patient’s own bone, using someone else’s bone, grinding up dentin to be used as a bone graft material or using bone from other animals, such as pigs or cows. Once the type of bone grafting material is chosen by the patient, the dental professional will perform the surgical procedure that allows the bone graft material to adhere to the patient’s jawbone. Because there are few different types of techniques used for bone grafting, the dental professional will choose the one that is ideal for each particular patient. The two more common bone grafting techniques are onlay grafting and sinus grafting. Onlay bone grafting requires a dental professional to place the bone on top of the jawbone, with a goal of layering up the bone in order to support new bone growth. Sinus bone grafting requires the bone to be placed near the bottom of the sinuses, which is also going to add height to the bone so that a dental implant can be surgically attached. Are you currently in need of a bone grafting procedure? Now that you know a little more about why bone grafting is used in dentistry, are you currently in need of a bone grafting procedure so you can have one or more dental implants placed in your mouth? 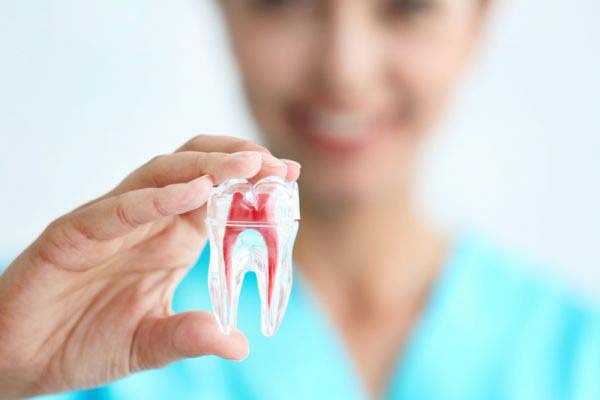 As stated above, if you are missing one or more of your teeth, it is essential for you to choose a tooth replacement option as soon as possible in order to support your overall good dental health. Your first step is making an appointment for an oral evaluation so you can understand whether not you are indeed a candidate for bone grafting surgery.